I have been meaning to do a section like this for some time. 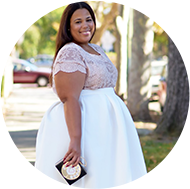 We rarely seen the winners of the contests strutting their stuff in the much coveted goods us bloggers give away. 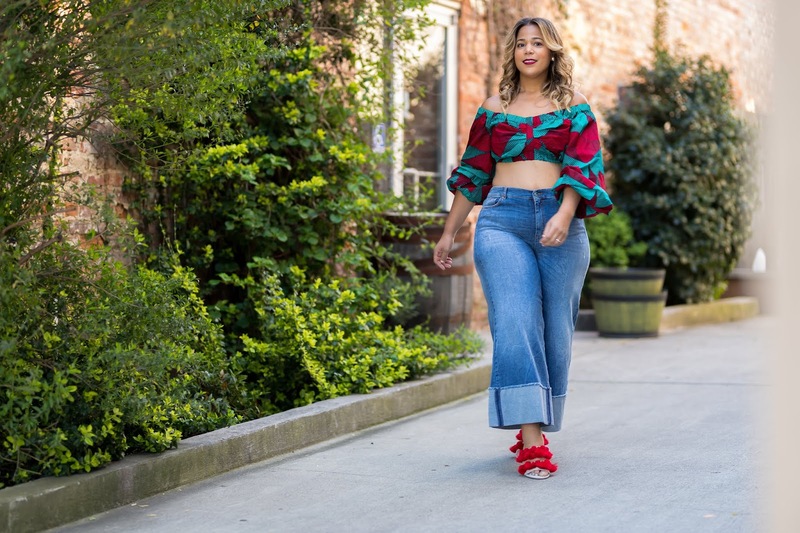 Our first feature is the lovely Brittany, an aspiring model, who just recently had a photo shoot in which her stylist picked the dress that she won from a giveaway I had last Fall. I gave the dress away, because although cute it was just not my style. The dress, by the way, came from Dorothy Perkins. Well Brittany and her stylists really turned it up and Brittany looks fabulous!!! HEEELLLLOOOO NUUUURRRSSSEEE!!!! Before I go I have a couple of things. BTW, if you head over to SONSI they are giving away 5 autographed copies of The Curvy Girl's Guide to Style. Please vote for me for the Neiman Marcus for the Passion for Fashion Challenge...I would love to attend the Fashion Night Out at Neiman Marcus here in Dallas. Click here to vote. I loved how she layered the dress. I can't wait for the fall and winter to finally come. 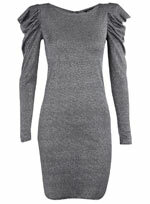 I love those body con, long-sleeved dresses; It seems to hot to wear the style now. Oh yes she hooked it up. Very inspirational. Great way to think outside the box. OMG I love that dress! The shoulders are TO DIE FOR! Who made the dress? I absolutely love this look on her! I like how the shoulders were padded a little more for the exaggerated look. This can easily go in an editorial. I love the custom shoulder pads! CUTE! Oh you Fancy Huh? Turn it up she did indeed. Love it!